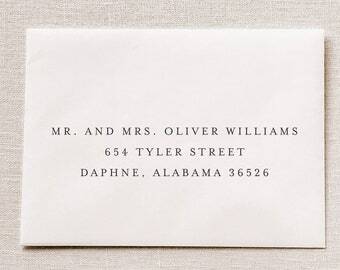 Announcement Your wedding begins with the perfect invitation! 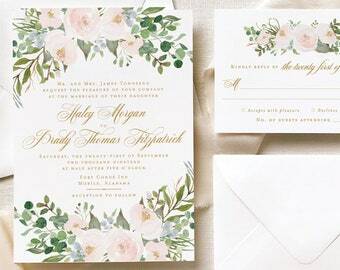 Here, you'll find floral wedding invitations for bohemian weddings. All of our paper goods are especially handcrafted for brides who favor luxurious details and desire cohesive paper goods for their big day. Consider this our engagement gift to you! 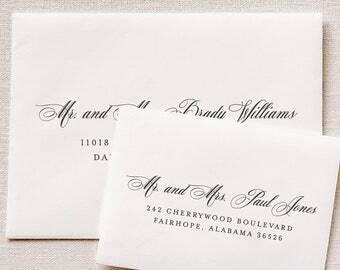 Get 10% Off your order of printed wedding invitations. Visit bit.ly/bettylu for full details. 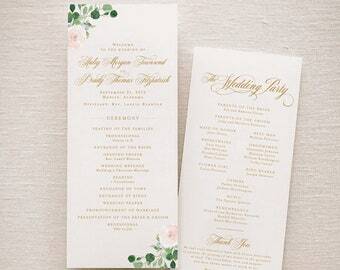 Your wedding begins with the perfect invitation! 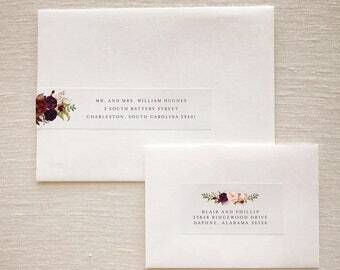 Here, you'll find floral wedding invitations for bohemian weddings. All of our paper goods are especially handcrafted for brides who favor luxurious details and desire cohesive paper goods for their big day. 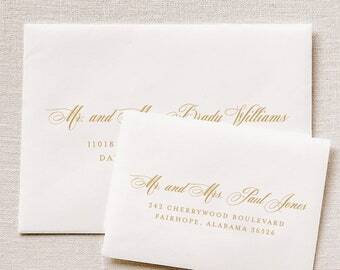 Custom Colors: Perfect for those who love our invitation designs, but prefer them in a different color. 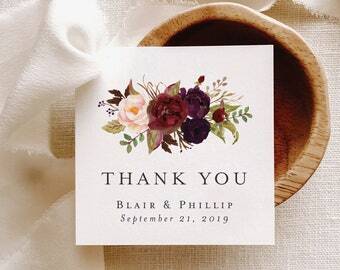 These burgundy floral wedding favor tags are waiting for you! Favor tags have been highly requested by clients, and they’re now officially available in the shop for the taking! Take a closer look: You can now order a complete sample set of your favorite collection! 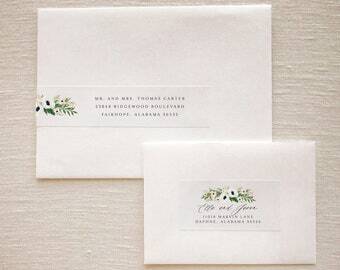 It includes the full invitation suite (plus matching insert cards) and save the dates. 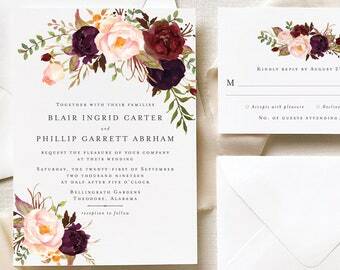 The Marsala Wedding Invitation Suite just got even better! 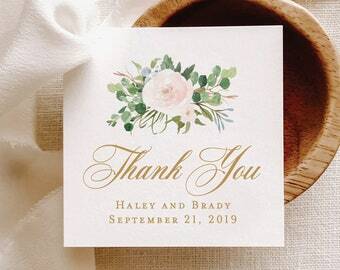 New products will be added to the collection from accommodations cards to thank you cards. Messy workspace! There's always a mini photo studio in my office that has a stack of wedding invitations & props on it. Have you seen our new branding? 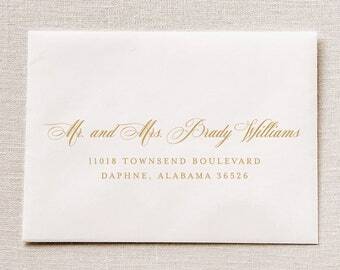 I'm obsessing over this custom toile–a vintage sofa, champagne, donuts, quill pens! 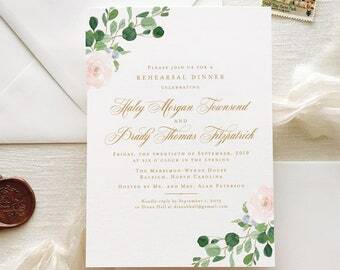 A new favorite for spring brides, this invitation is definitely a popular choice right now! 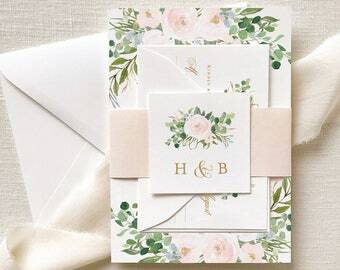 Give guests an exciting glimpse into your big day with our floral wedding invitations, perfect for elegant bohemian weddings. 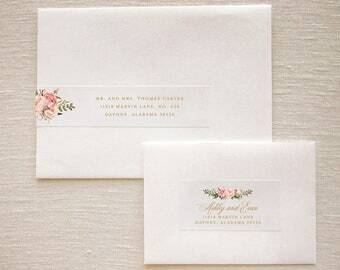 After all, your wedding stationery should be just as magical as your love story! I opened my Etsy shop in May 2013, after creating wedding invitations for my own wedding. What began as a side hustle, is now my full-time dream job. I am so blessed to get up and love what I do every single day. My company is named in honor of my great aunt, Betty, who passed away of cancer in 2012. She was a wonderful woman with a beautiful voice, an amazing hostess and a fantastic cook. Unfortunately, she was in an abusive marriage for decades, and her spirit was eventually broken. She died of cancer in 2012, and the following year Betty Lu Paperie was created in her honor. “Betty Lu” was the name her foster grandchildren gave her. Now, I hope her name will live on forever in a positive light and that she will be remembered as an amazing woman. Her favorite flower, birds of paradise, is sketched in the logo. The heart of my business is helping women. 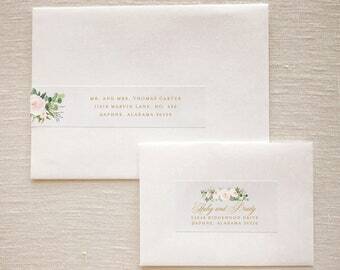 I enjoy creating stationery that gets guests excited for your big day. I also have a passion for helping women in need. For this reason and in remembrance of my Aunt Betty, a portion of proceeds are donated to Joyce Meyer Ministries to help women in need all over the world. I'm Valerie, owner of Betty Lu Paperie. I create celebratory paper goods for happy couples. As cliché as it sounds, I am so blessed to do what I love every day. I love Pinterest, Fixer Upper and spending time with family. Prints stationery on a professional printing press using Mohawk Papers. 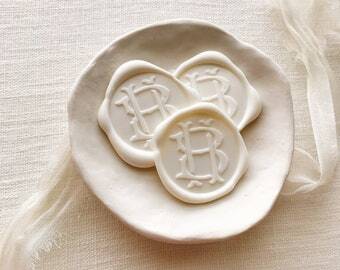 This company produces rubber stamps created by me. NOTICE: THESE TERMS AND CONDITIONS OF USE ARE LEGALLY BINDING. YOU ARE RESPONSIBLE FOR READING OUR TERMS AND CONDITIONS OF USE THOROUGHLY PRIOR TO MAKING A PURCHASE, USE, OR ACCESS OF ANY OF OUR PRODUCTS. 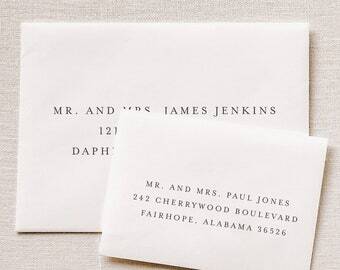 This website is owned and operated by Betty Lu, Inc. (aka Betty Lu Paperie), an Alabama company. Our principal place of business is located at 23848 Tullamore Drive, Daphne, AL 36526. All images, text, designs, graphics, trademarks and service marks are owned by and property of Betty Lu, Inc. (Betty Lu Paperie),or the properly attributed party. It is a violation of federal law to use any of our intellectual property in whole or in part, and modification of any materials contained on this site is illegal and may be prosecuted to the fullest extent permissible should we choose to do so, including asking for financial penalties (damages) and/or an injunction forcing you to stop using our intellectual property immediately. This website is updated on a regular basis and while we try to make accurate statements in a timely and effective manner, we cannot guarantee that all materials and related media contained herein are entirely accurate, complete or up to date. You expressly acknowledge and understand that any information or knowledge you gain as a result of using this website is used at your own risk. If you should see any errors or omissions and would like to let us know, please email us at valerie@bettylupaperie.com. We take your investment seriously, and we’d appreciate if you took our investment of time and resources into your stationery seriously too. 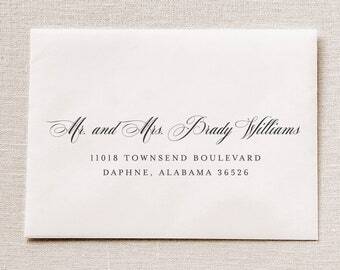 Due to the custom nature of wedding stationery, we do not provide a refund in most cases. However, we are happy to work with each customer until they are satisfied. We allow returns for refunds if the item is shipped back to us within 30 days or less of purchase. If the item is shipped back to us after this time frame, we will happily offer you a full refund or an even exchange. Items must be returned in their original packaging in their original condition. If an item is not received back in this condition, we reserve the right to retain a 25% restocking fee, or ship the item back to you for you to keep, at our discretion. 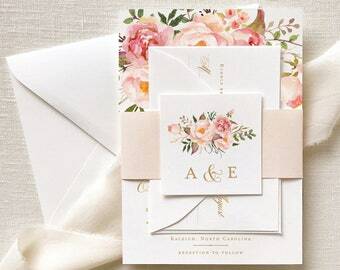 Third Party Production: We may disclose your mailing address to our print shop, for the purpose of enabling them to mail printed stationery to you. Update Account Information: You have the right to update or change any information you have provided to us. To update or delete your information, please contact us at valerie@bettylupaperie.com. Emails And Communications: You may opt out of receiving future email correspondence from us by checking the appropriate box when you register for the account or make a purchase. You may change your communication settings by contacting us at valerie@bettylupaperie.com. Marketing Communications: You may opt out of receiving any third party marketing communications or having your personal information used for marketing purposes. You may do this by contacting us at valerie@bettylupaperie.com.